I want to tell you a story. This is a story about who I am, my heritage, and my passion for healing people. It is also a story about YOU…about the extraordinary power of natural traditional medicine, and how richly it will reward you in radiant health, if you are open to its potentials. My father brought to his work more than just ancient wisdom and a powerful gift for healing. He also had a warm, charismatic personality that put his patients at ease instantly. It was almost like magic. You would feel a sense of well-being the moment you walked through the door and saw his face. The touch of his hand would quickly melt away your pains and worries. His voice was gentle yet full of energy—a positive healing vibration of some sort that permeated the body.And his voice got used a lot, because he loved talking. Patients loved listening to him, too. He did not speak English well at all; in fact, you would’ve barely understood his words. His healing communication went beyond words. The deep connection you would feel with him was undeniable. You would not even need to use words to describe your suffering. He knew it instantly. By the end of an hour with my father, you would be flooded with a feeling of hope, no matter how sick you were. “Drink herbs when you get home. You are going to be all right,” he often said to his patients with a warm smile. And you would not doubt his words. Sometimes, remembering all this, I ask myself, “Am I as good a healer as my father was?” On the technical level —prescribing effective herbs through accurate diagnosis—I might cautiously say that I am as good as (or, dare I say, even better than!) my father was. On the other hand, I am still in awe of his ability to communicate with patients and make them feel like everything would be just fine. I have to admit that I still have a long way to go in that aspect of my profession as a healer. Even though the herbs and foods are important, this kind of connection is medicinal, too. And even though true healing can take time, and require life changes, my father’s empathy, presence and care gave people a sense of almost instantaneous healing. Still, I am proud of the healing I create with my clients. My skill with herbs and all the wisdom my father passed on is keeping his legacy alive and carrying on a powerful tradition. And to me there is no greater privilege than to help sick, even seriously ill people restore their health and well-being. I was very fortunate to have my father as a teacher. 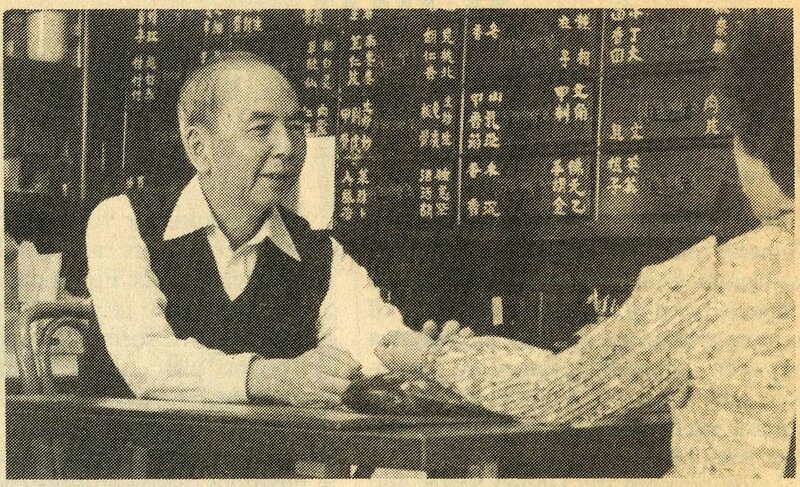 He taught me everything he knew about the art and science of Traditional Chinese Medicine. My informal education began at home when I was about five years old. My father would bring some herbs back home after work, and tested me to see if I could recognize the herbs just by the smell. Every time I got it right, he gave me a quarter. At first, for me, this was just a fun game. And I was a natural at it. You can imagine how happy I was just to earn a little extra money as a small child. My father realized that I possessed an extraordinary sense of smell. And a keen sense of smell is crucial if you want to become a good herbalist. He saw this potential for me to follow in his footsteps very early on—because I could identify hundreds of herbs by their smell, even as a little girl. An herbalist works with hundreds of herbs, and must know all there is to know about all of them. You need to learn their properties, and how they interact when combined. Is the herb cooling or warming? Some are detoxifying, and some are toxic. Even a toxic herb can be effective medicine when prescribed in the right amount, in a very specific way for a particular condition. You can find many facts about herbs in a textbook. But it would be a big mistake to think you can know everything you need to know about herbs simply by memorizing facts. Many herbs are similar in appearance. After all, most are just roots, twigs, stems and leaves. The colors are similar, mostly in slightly different shades of brown or greenish color. How could you tell the difference between them…if you could not use your nose? Can you be 100% confident that you are using the right herb just by how it looks? Absolutely not—unless you know how to distinguish the herbs by the smell. In some case, you even need to taste the herbs to be sure. Impressed by my unusually keen sense of smell and taste, my father decided to push me further to see if I had what it would take to become his successor. 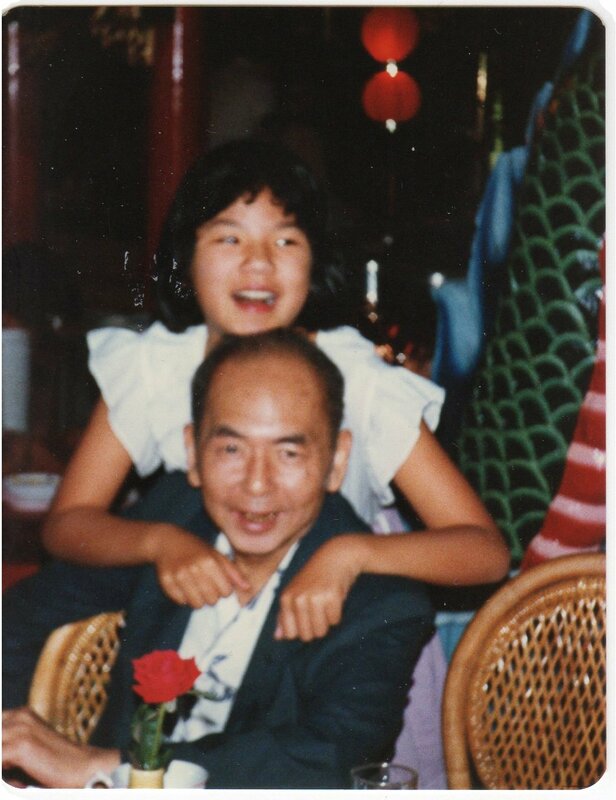 Before I was allowed to apprentice under my father at the age of 12, he hired me a Chinese tutor, a principal from Beijing, China. At first, I didn’t understand why. I already spoke fluent Cantonese. But he thought my writing and reading was not nearly good enough. The tutor taught me how to read and write in old traditional Chinese—more complex than the characters used in modern Chinese. At first, I hated it when I had to give up hours of play time after school for this study. I whined and complained. But I prevailed, and later it made perfect sense to me. I came to appreciate what my father had done for me. 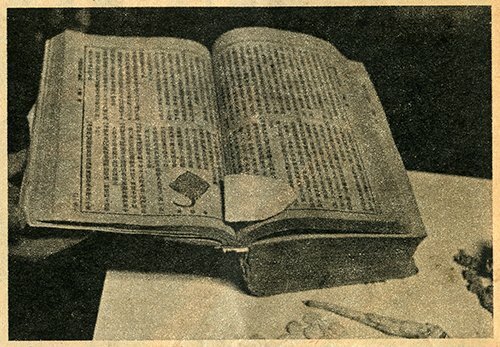 You see, my father had a huge collection of valuable Chinese Medicine textbooks—compilations of theories and formulas by the greatest herbalists from different eras in Chinese herb history. Some formulas are from thousands of years ago. Many of the ancient formulas are still being used in my practice. They are the foundation upon which my prescriptions are based. Chinese herb theories and formulas are like a poetry that only a native who lives and breathes this special language can understand. 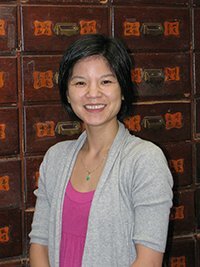 If you don’t know anything about herbs, it’s almost impossible to understand the true meaning of the writing, even for a Chinese native. 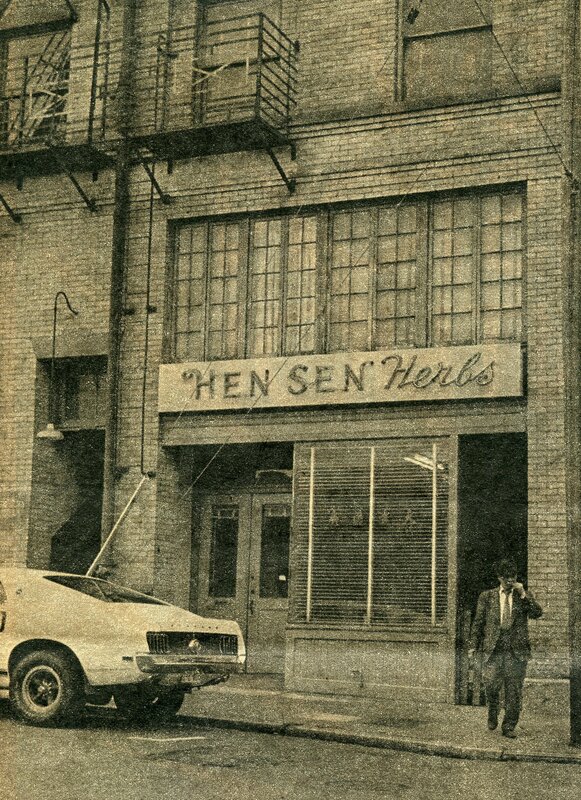 Lucky for me, my entire childhood was surrounded by herbs. I really lived and breathed Chinese herbs, and I loved it. By the time I started working side by side with my father at the age of 12, I was able to read and study some of the ancient texts, and memorize many of the formulas by heart—especially Shang Han Lun, one of the most important treatises in the history of Chinese Medicine. But I would have never been able to understand these texts if my father hadn’t hired a Chinese tutor for me. Thanks to him, I can now effectively use and customize these formulas for complex modern illnesses. There is even more my father taught me that would develop my capabilities as a healer…. There is an interesting story about Mahatma Gandhi. Later in his life when he was widely respected and regarded as the wisest man in India, people would come from all over the country and ask for his advice. His reply really surprised me. I never forgot it, and still live by his teaching to this day. “How can you help others when you still can’t even help yourself?” was his reply. He was basically saying, “Walk the talk.” You can’t preach what you don’t practice. If you are not healthy, how can you help others to become healthy? The truth is that I was very sick when I was a child. I was born ill, probably due to my mother’s unhealthy lifestyle during her pregnancy. My stomach was especially weak and sensitive. Eating caused me to have a stomachache and I vomited often. I coughed up a lot of mucus and phlegm. If my father taught me how to heal others, it was my grandmother who taught me how to heal myself. 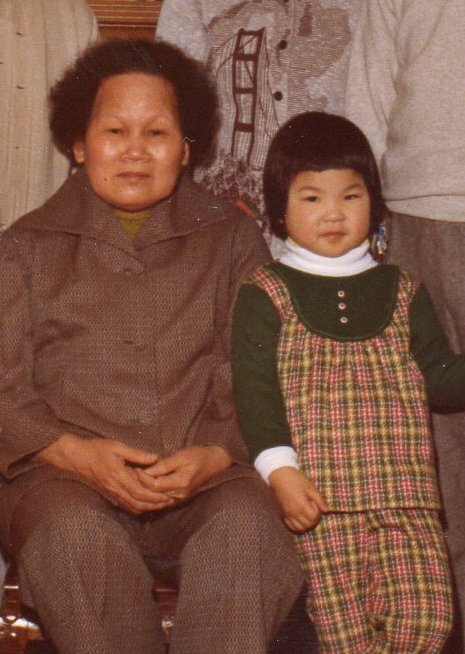 My grandmother—as much a mentor as my father—took very good care of me when I was little. She was always there for me to make sure I stayed healthy. 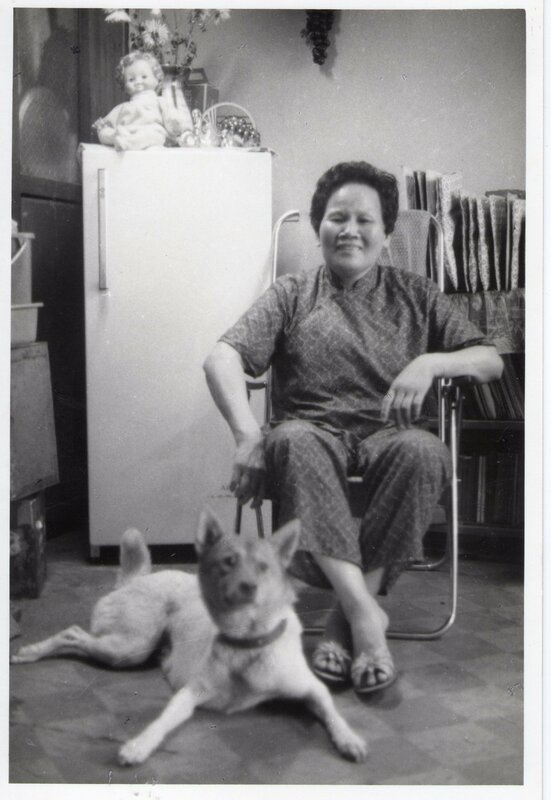 She was the one who always prepared the simple but delicious meals for the family. “This will make your tummy feel better,” she often told me as she served vegetable soup made specifically for me. It always calmed down my stomach and gave me strength. When she cooked, my stomach was happy and I was able to digest food without a problem. I never threw up the foods she made. This made me healthier and stronger as I grew up—and I also learned from her ways. It makes me sad that so few today possess this knowledge, or practice these simple ways of eating. My grandma knew and understood the properties of food. She knew what foods are warming, which are cooling, what foods are hard to digest or cause inflammation. She knew how to combine foods that have different properties so that it is easier for the body to digest them. At first, it seemed as if she knew secrets no one knew, or had a magical healing power. But to my surprise, she told me this was simply the way people had always eaten in her village. It was natural wisdom and common knowledge passed down over generations and centuries—by ordinary folks like my grandma. I still practice what my grandma taught me every day, and I share this knowledge with every patient in my practice. I want to be completely honest with you. I teach people to eat healthy, but I am not a perfect eater. I still indulge in sugary confections every once in a while, and I pay the consequences sometimes. That’s my vice. 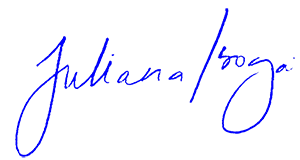 I am human, too—and I believe this helps me understand you, my clients, and their challenges. But what's also true is that aside from this occasional indulgence, I am very rigorous with my eating. For the most part, I follow my grandma’s advice faithfully and to this day maintain a very healthy lifestyle. I do not drink coffee or alcohol. I exercise regularly to minimize stress. Early morning yoga before work is my favorite activity. This keeps my energy level high and my mind sharp. I recommend that everybody do the same. As a result, I am still in very good shape and look considerably younger than other women my age—even after having four children. Of course, I believe one of the MOST important things I do is regularly take herbs to maintain my optimal level of health! I am not saying these things to brag. I just want you to know that there is a natural, reliable, way to improve health and maintain great health. It is a down-to-earth, wholesome way of life combined with an art of healing that many people have long forgotten. 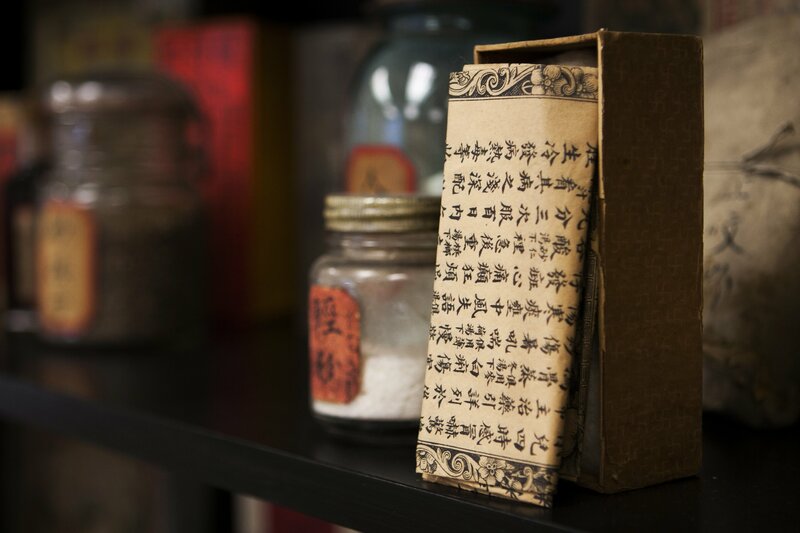 It is my obligation to pass on this knowledge to future generations, and to practice the healing art of Traditional Chinese Medicine for those who need my assistance. It's Your Choice...How Healthy Do You Want To Be? So what’s it going to be for you? Are you going to keep on chasing the latest fad, the newest research, and modern technology? Or do you want to align yourself with a powerful, natural way of living and healing that has worked for centuries? If you choose the latter, I will be more than happy to work with you. All I ask is that you be open-minded. It sometimes takes time and effort to make true changes in your life and health. But I promise that you will be well rewarded with many positive outcomes. My consultations allow me to get to know you as an individual, and to understand your unique health situation. A thorough consultation also gives you the chance to learn more about this approach and experience its unique benefits. 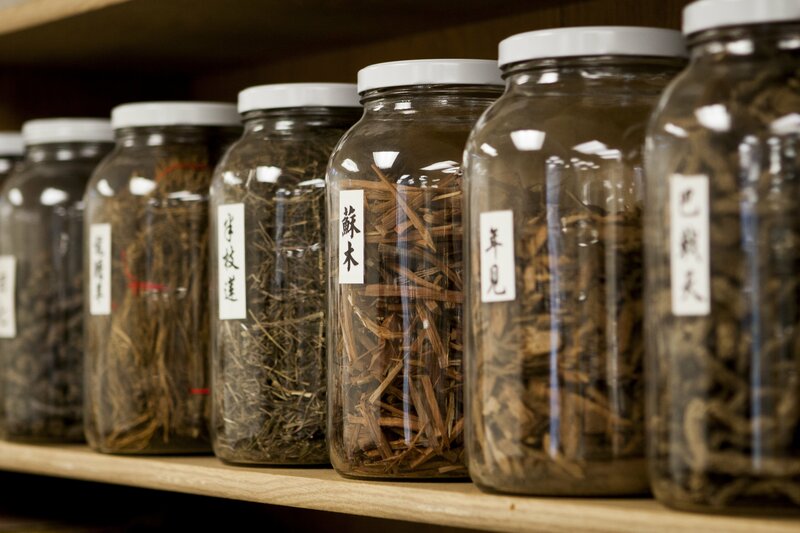 Schedule your consultation and learn how traditional Chinese Herbal Medicine can support your health and resolve your nagging health concerns—naturally. Please fill out the “Consultation Request Form." One of my assistants will contact you to arrange a consultation appointment. For those who live a long distance away, a phone consultation option is also available.